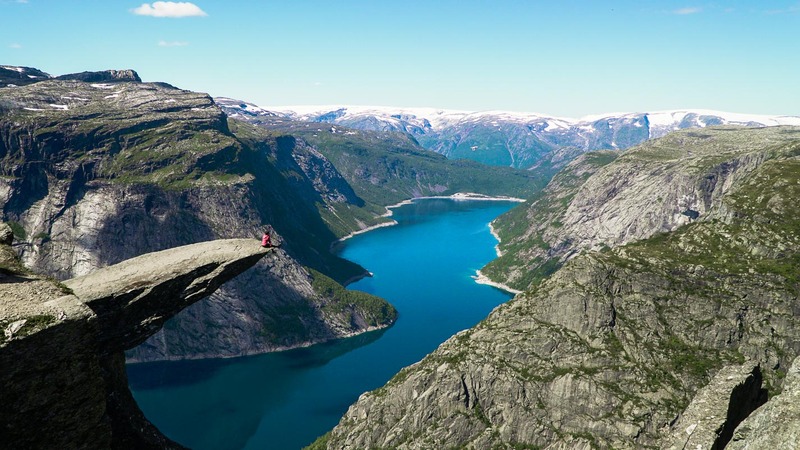 A Scandinavian country dubbed one of the best countries to live in, Norway offers picturesque backdrops and exciting adventures, with the scenic landscape of UNESCO World Heritage-listed Fjord Nærøyfjord, and the Jotunheimen National Park. A trip to the Lofotr Viking Museum about the history of Vikings is not to be missed. Fun fact: most of the salmon you eat around the world is shipped from Norway! English is so widely spoken that you wouldn’t need to speak Norwegian. However we can guarantee that the locals would love to have a good laugh at you trying!